Bow legs correction does not leave scars. We do without any plastic surgery but using our own skill called bone therapy. If you are suffering from bow legs problem, visit our website or call our local branch office. 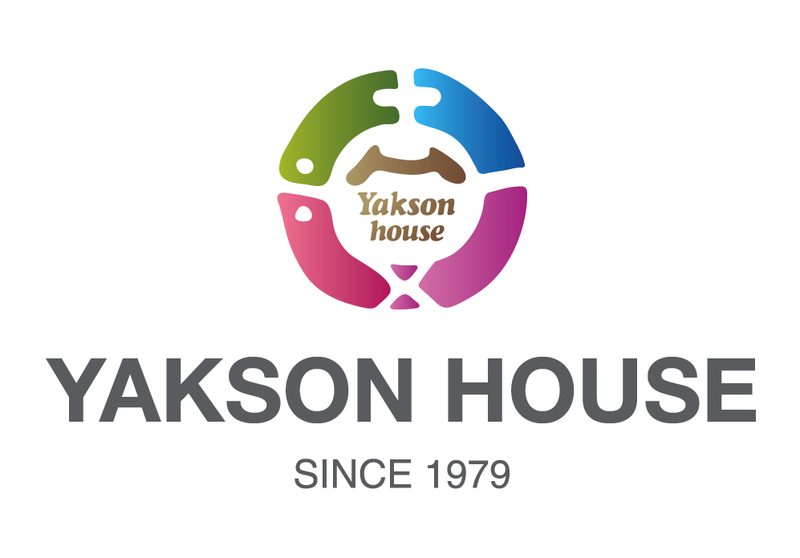 Is this service available in switzerland´??? 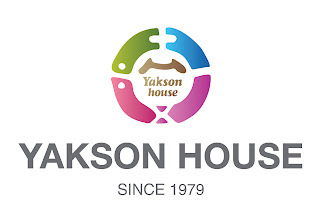 What is the address of yakson house in singapore?